Agnes Van Der Meij. Ankara: Middle East Technical University, Faculty of Architecture, 2018. -Savaş, A. METU Documented, Ankara: METU Press, June 1999. -Middle East Technical University: 50th Anniversary, Savaş, A. (ed). Ankara: METU Press, 2006. -Memories. An Oral History. (Anılar. Bir Sözlü Tarih Çalışması. 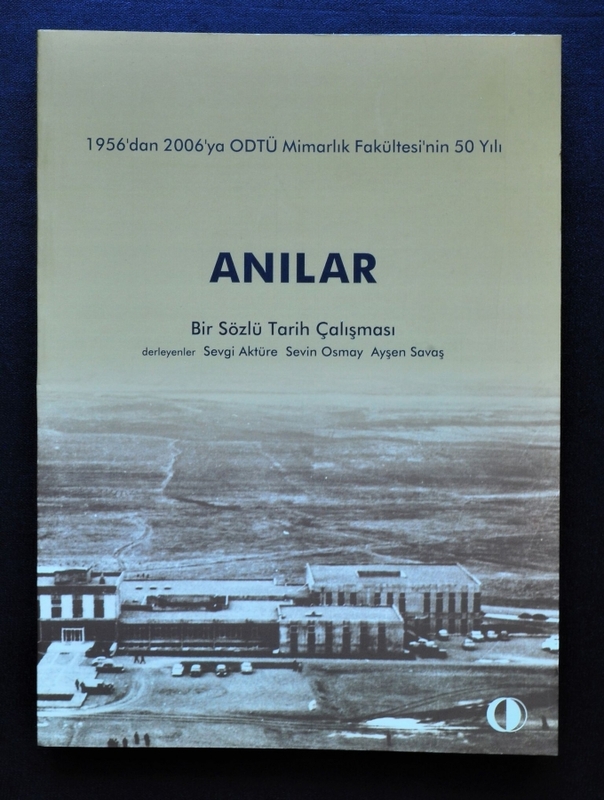 1956͛ dan 2006͛ ya ODTÜ Mimarlık Fakültesi-nin 50 Yılı), Aktüre, S. and S. Osmay, A. Savaş (eds). Ankara: METU Press, 2007. -ODTÜ Projeler 1 Yarışma Projeleri 2007-2008. 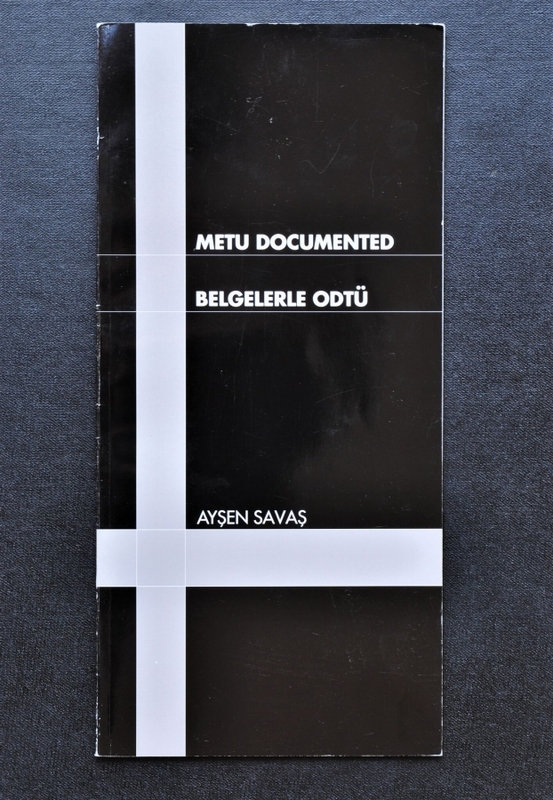 Exhibition Catalogue, Savaş, A. (ed). May 2008. -͞We have Learned Architecture from/at Behruz Çinici͛s Faculty of Architecture Building,͟Savaş, A. Mimar.İst, Vol: 42, winter 2011, pp. 40-43. 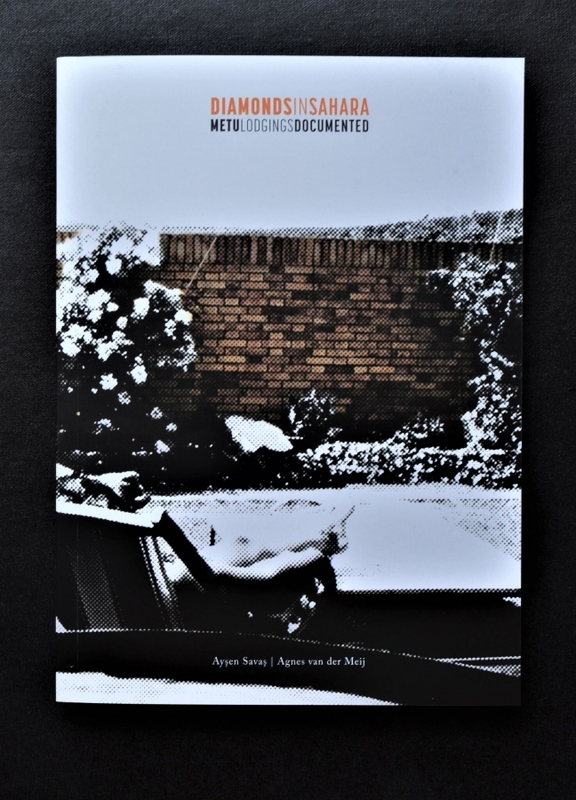 -͚͞A University Is a Society͛: An Environmental History of the METU ͚campus.͛͟ Sargın, G. A., and A. Savaş. 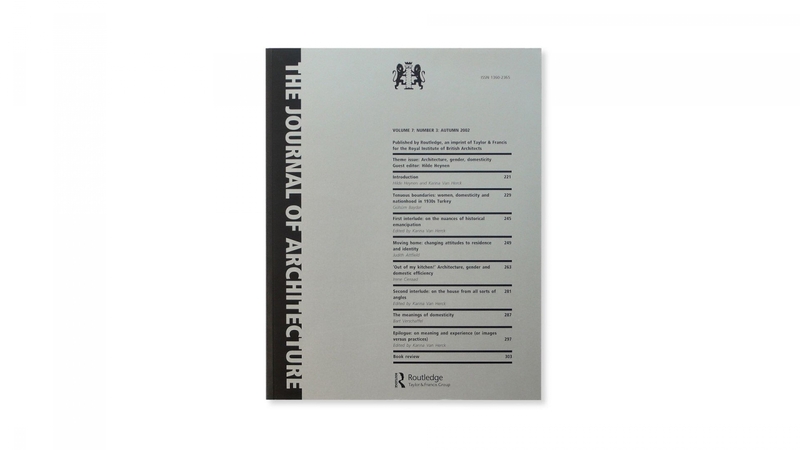 The Journal of Architecture 18, no. 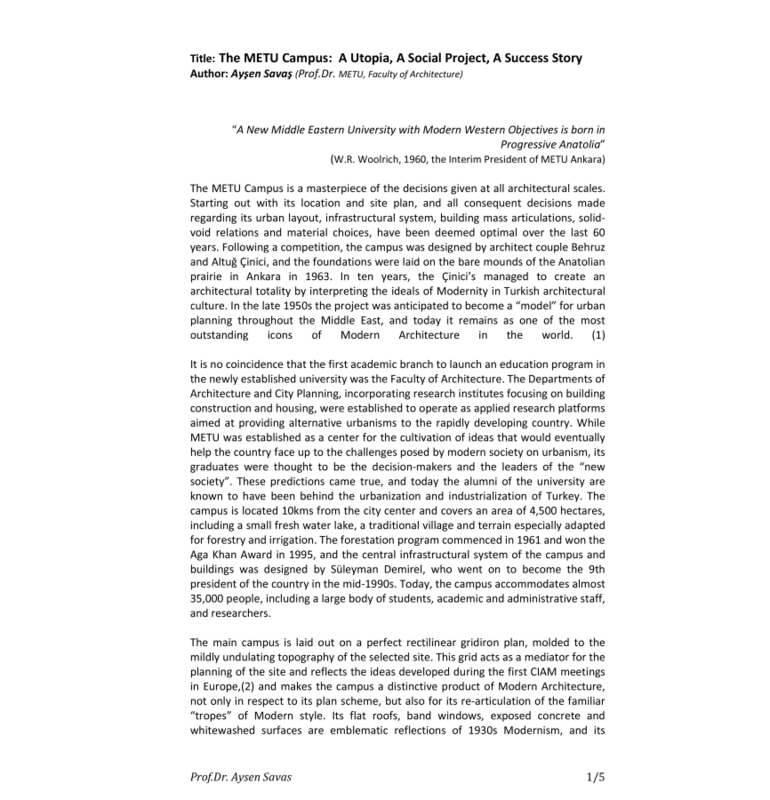 1 (February 2013): 79–106.https://doi.org/10.1080/13602365.2012.751806. -͞Immersive Design Environments for Sustainable Architecture: A BIM-based Approach. Şahin Akın, Supervisor: Assist. Prof. Dr. İpek Gürsel Dino. -͞Releasing the Grid: Inbetween Spaces in the Campus͟. Fatma Serra İnan, Supervisor: Prof. Dr. Ayşen Savaş. -METU Campus: Architectural Representation and Formation of its Space͟. Deniz Can, Supervisor: Prof. Dr. Ayşen Savaş.